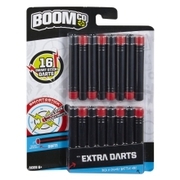 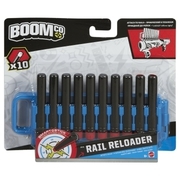 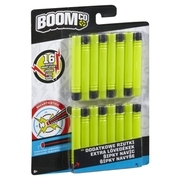 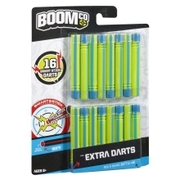 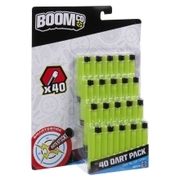 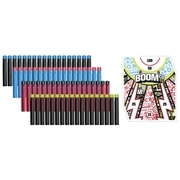 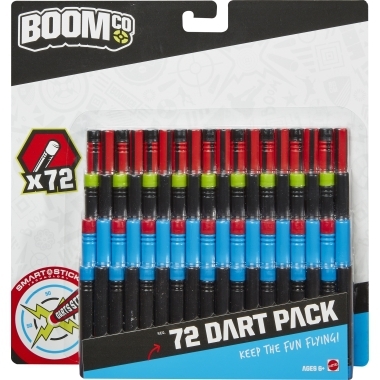 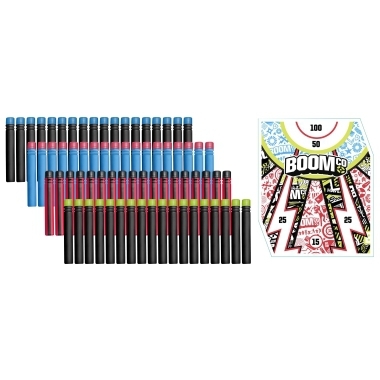 BOOMco.™ 72 Dart PackDart Toys & Blasters - Awesome Blasting Gear & Toys for Boys - BOOMco. 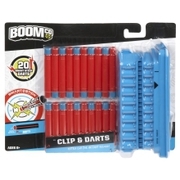 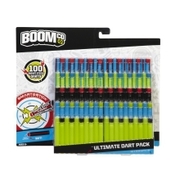 The tip of every dart sticks like crazy to all Smart Stick targets and blaster shields – and this Dart Pack keeps the blasting action going with 72 Smart Stick darts for tons of extra firepower! The epic pack comes with darts in 3 different colors: pick yours and battle on and on!